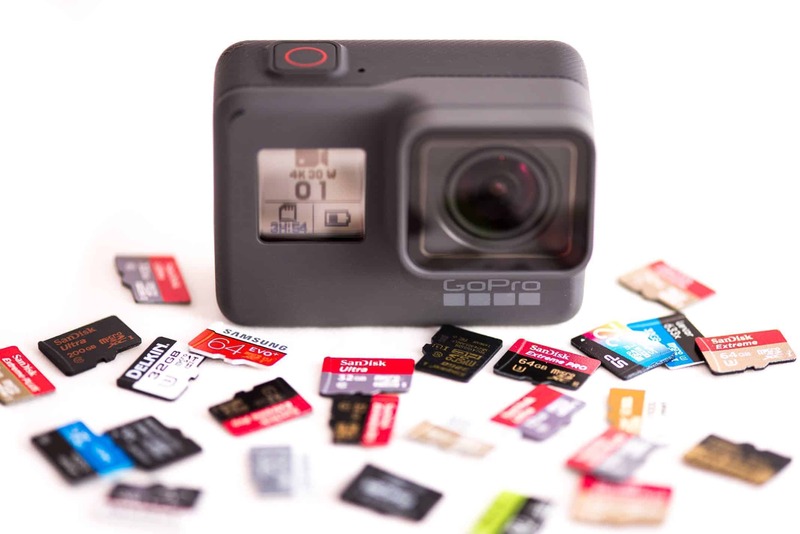 Can You Use 128GB 256GB SD Cards in GoPro Cameras? 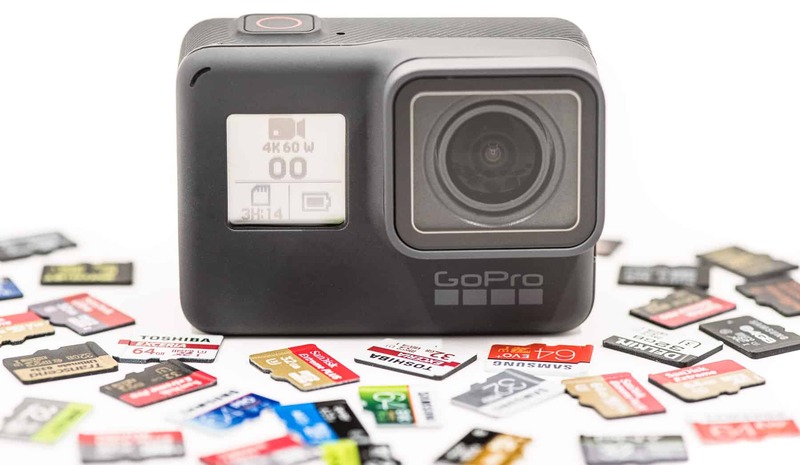 Not all 128GB and 256GB cards are fast enough for the high-end video modes of these GoPros, and using a card that's too slow can lead to unstable and unexpected behavior such as video recording stopping unexpectedly or error messages. 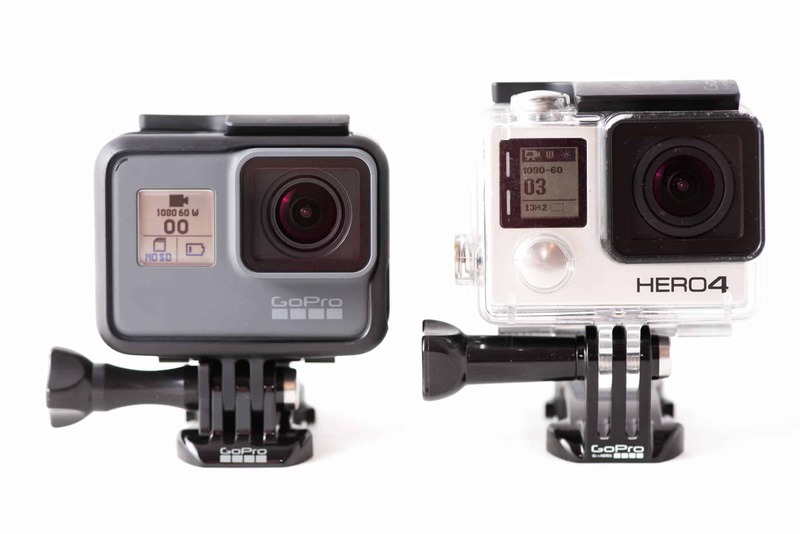 Specifically, you want SD cards that have fast sequential write speeds, which is the spec that's relevant to recording video or using the buffer photo modes on GoPros. The 128GB and 256GB cards you see will all be labeled as microSDXC. Only cards 32GB and smaller will have the microSDHC label. You won't find any 128GB cards sold with microSDHC labeling. The distinction is one set by the SD Association's specification. The difference between them is in the filesystem formatting used. microSDHC cards use FAT32 filesystem. microSDXC cards us a newer and more flexible exFAT filesystem. 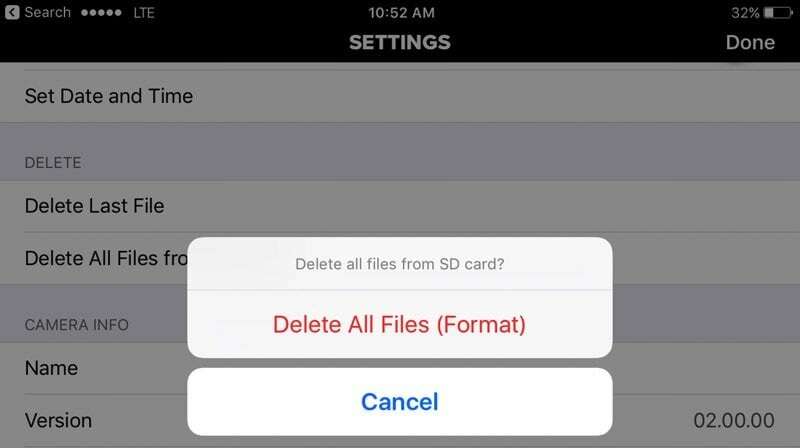 While it's technically possible to use a computer to reformat the card with the other filesystem, it's not recommended, and the next time you reformat the card in the camera it will revert to the expected filesystem. 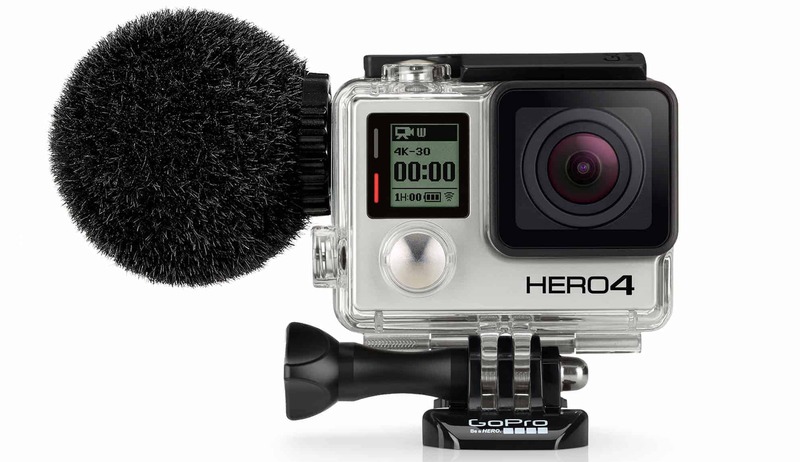 Does gopro hero 7 black support 512gb? It should support all properly compliant microSDXC cards, but I haven't personally tried a 512GB card in one. how about the Samsung 256GB 100MB/s (U3) MicroSDXC EVO Select Memory ? I've found the current EVO Select cards to work well. How about the Samsung MicroSDXC EVO Plus Memory Card w/ Adapter 128GB? I've found the latest EVO cards to work well. How about the Samsung MicroSDXC EVO?